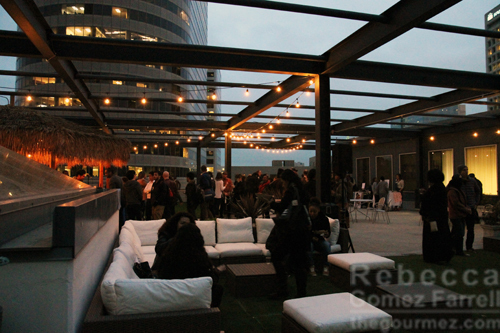 Late January, I went to the inaugural, and soon to be monthly, rooftop night market hosted at one of Port Workspaces new venues at the Kaiser Center in downtown Oakland. Located at 344 Thomas L. Berkley Way, the coworking organization was in the midst of creating a fun, whimsical, hub of offices on the first floor (Webbed rooms! Arcade games! ), but that was only the beginning of what they had to show the public invited in for the evening. 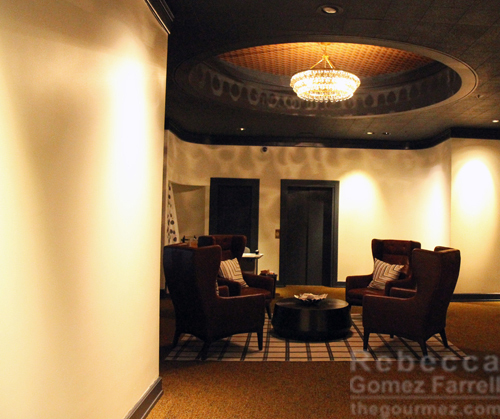 At the top floor, more luxurious workspaces greeted us, recalling a parlor room or lush booths ideal for a martini lunch. Apparently, it was a restaurant pre-dating my Oakland move. 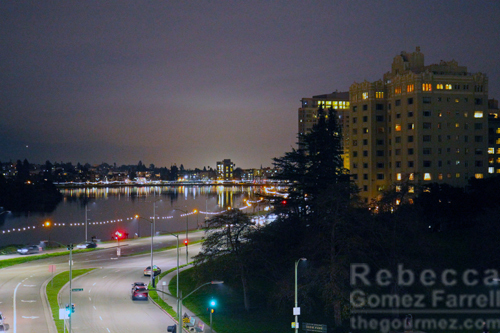 Strolling past the bar, we entered the Marketplace located on the rooftop and caught our breaths at the impressive view of Lake Merritt. –but they will feature Port Kitchen members, a group of food artisans who use the workplace’s kitchens to prepare and inspire their new creations. On this evening, that included eleven separate vendors of items ranging from Karmic Catering’s Indian dishes to Big Dipper Baby Food’s fresh, organic, squeeze packs. 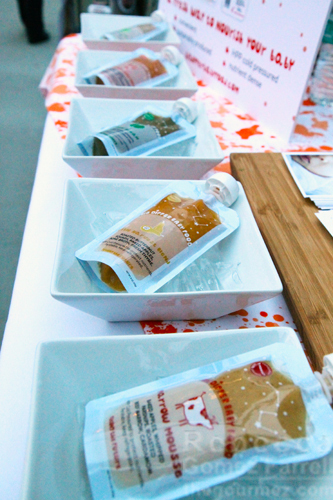 Yes, I tried the baby food, and yes it was good. I have interviewed no babies for their opinions, however. 😉 I am more qualified to give an opinion on the Grilled Cheese Guy’s grilled peanut butter and jam sandwiches, because I ate half of a rather large one for dinner-dessert. 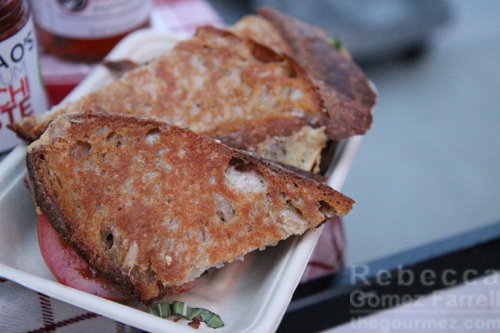 No, that is not the PB &K (K for Kelly Jams), but it is their classic grilled cheese with added tomatoes and basil. The dessert version was very, very rich, yet I still found myself wishing I’d added the bacon for $2. 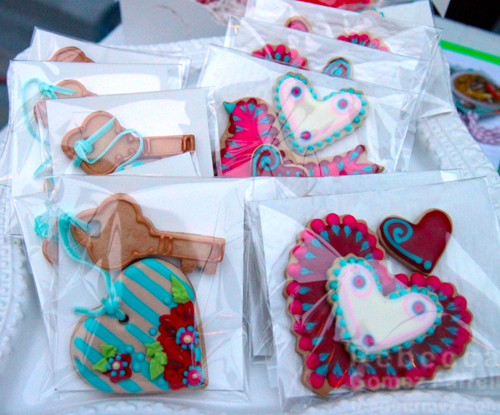 BabaSoup & Cookies Too delivered on bringing beautiful, intricate cookie designs that would go well with just about any wedding and valentine. Their matzo ball soup sounded great, too! 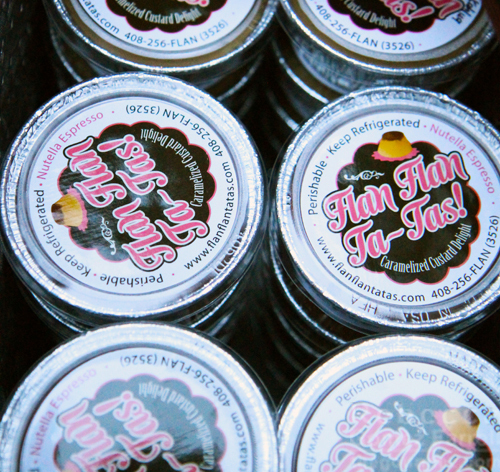 I loved the concept behind Flan Flan Ta-Tas!, which offers flan on the go with an intriguing selection of toppings at no additional charge. Unfortunately, I knew I wouldn’t have room for more than their sample bite of the Thai tea flavor, which, by the way, made me very sad I didn’t have more room. Other flavors include crème caramel, Nutella espresso, and Barako coffee options. –but I found myself most in love with Tart! 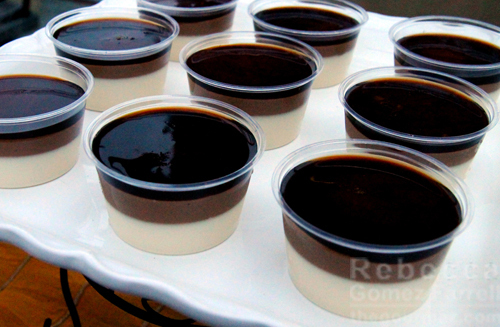 Bakery’s riff on a Vietnamese iced coffee panna cotta. I may be biased, as I’d met owner and baker Shawn Walker-Smith before and greatly enjoyed his company over cocktails at Calavera. But I hadn’t had the chance to try his wares until this evening, and it was worth the wait. The three layers melded into a sweet and creamy treat with a bold coffee bite. 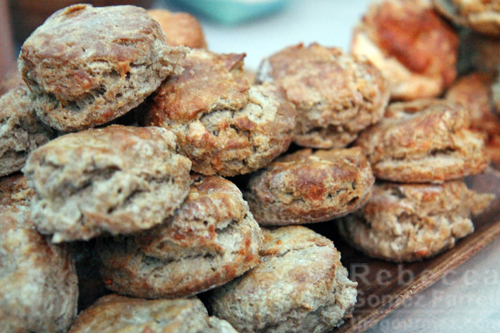 Like Port Kitchens on Facebook to make sure you’re ready when the next Marketplace takes place. Port Workspaces plans to sponsor a whole slew of community nights, including gaming events, so maybe give them a like too and watch what else comes up! This place sounds great! Do the vendors change each week? 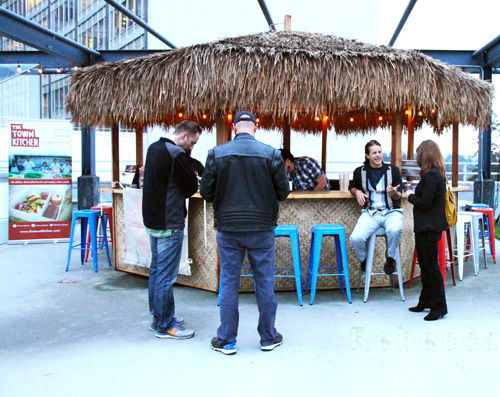 Sort of like a pop-up venue?